If you're ready to brave the extreme Himalayan Winters, then it's the best time to witness the mountains in their full glory. Whether you're looking for trekking in snow, or a Winter road trip to the incredible Spiti, or you're interested in spotting the elusive Snow leopard, we've curated a collection of trips just for you. Before you book, be informed that Himalayan winters aren't for the weak hearted. You really are signing up for going out of your comfort zone. 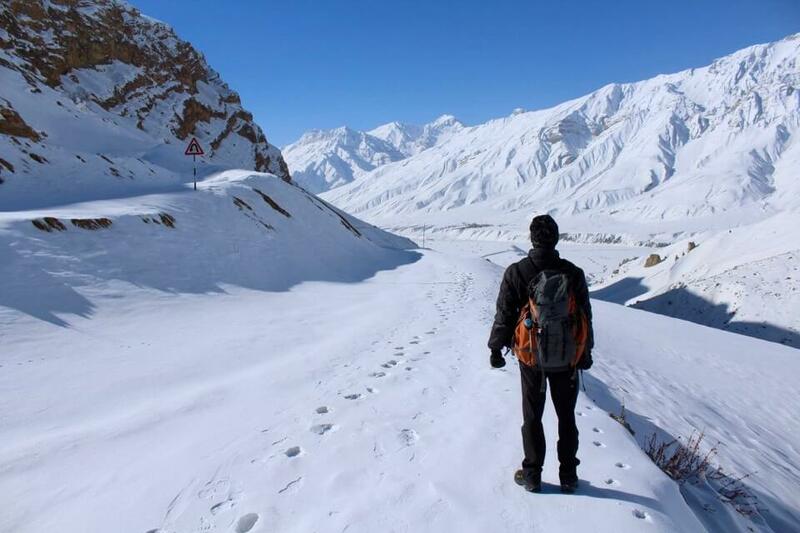 Chadar trek, deriving its name from the frozen top layer of Zanskar river, is a unique experience in which you're trekking on a sheet of ice in extremely rough Ladakhi winters. Kedarkantha trek in the Uttarkashi district of Uttarakhand is a popular winter trek with 360 degree views from the top. Prashar lake, which gets frozen in the winters, located in the Mandi district of Himachal Pradesh is another great trek option in the winters. With the arrival of winters, the high altitude trans Himalayan valley gets covered in a thick sheet of snow. With minimum temperatures going as low as -20°C to even -25°C, and with Kunzum closed, the only entry is via the Shimla Kinnaur route. The winters are a sight to behold. Not just that, for the wildlife enthusiasts, it's the best time for snow leopard spotting as the elusive top predator comes to lower altitudes following its prey. If instead of doing all the planning yourself, you'd rather prefer to join a trip organized by someone, checkout these fixed-departure experiential trips hosted by our reputed local partners.